Major general, commander of IV Corps and Military Region 4. 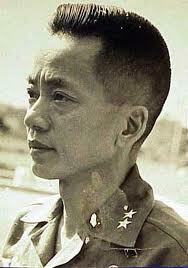 General Nam was born in Quang Nam province. He was drafted and graduated from Thu Duc Reserve Officers School, Class 3 in 1953. General Nam was highly respected by his subordinates, his equals, even his superiors, as well as the people in his region ever since he commanded the 7th Infantry Division. His spirit of discipline made him a good example to his soldiers. 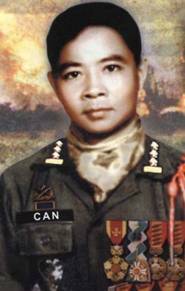 Brigadier General, deputy commander of the IV Corps/Military Region 4 at Can Tho. Hung was born in Gia Dinh province near Saigon. In 1954, he was drafted and received training at the Thu Duc Reserve Officers School, Class 5, commissioned as 2nd Lieutenant in January 1955. In January 1959, 1st Lt. Hung was the S-2 officer of the 32nd Infantry Regiment when the Viet Cong conducted a surprise attack at the regiment base camp in Trang Sup, Tay Ninh province, and took away a large number of weapons. As the duty officer of the regiment headquarters, he bravely commanded the reconnaissance platoon, the only soldiers present in the barracks, to resist and to protect the other parts of the headquarters and other materials and equipment from being destroyed or lost. 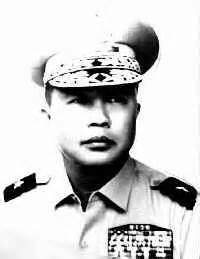 In 1961 he was appointed Chief of Police Department of Vinh Binh province, and later a battalion commander when he was a captain in 1964. In 1967, he became the commander, 31st Infantry Regiment. Then he was assigned province chief of Phong Dinh (Can Tho). June 1971, Hung was given the command of the 5th Infantry Division and promoted brigadier general in 1 March 1972. 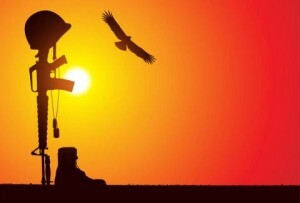 He proved to be a talented and brave infantry commander in the bloody battle of An Loc during the Summer 1972 Campaign. He held firmly the city of An Loc under the enemy fierce attacks that lasted 2 months. 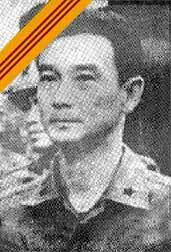 General Hai was born in Phong Dinh province (Can Tho). 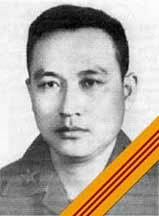 He graduated from the Dalat Military Academy, Class 7, 1951. Hai was well known of being incorruptible, outspoken and brave. In 1968, he was commanding the VN Rangers, directly supervising the Ranger’s raid to clear the enemy force that infiltrated into the business quarter of Cho Lon area. He was then assigned National Police Chief. In 1970 he was commander, 44th Special Tactical Zone before assumed CO of the 7th Division. He won the adoration of everyone who once worked with him, as he was renown of being incorruptible. He was one who determined to fight Communists to death. Ho Ngoc Can was admitted in the ARVN Junior Military Academy when he was 14 years old. After graduation, he served 4 years as an instructor sergeant in the same academy. In 1961, he attended the Officer Candidates Class at the Dong De Military School and was the distinguished graduate of the Class of 1962. 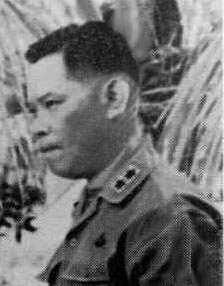 Lt Colonel Nguyen Van Long, Vietnamese National Police.